Vision Construction is CHAS accredited (Contractor Health and Safety Assessment Scheme). 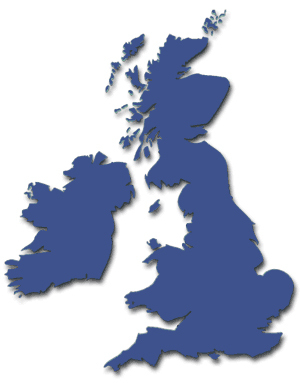 This scheme is available for use by public and private sector organisations when short-listing contractors, suppliers and consultants. It provides information about the health and safety part of their application. Not having to repeat the effort of assessing health and safety compliance of applications for companies who have already been assessed to CHAS standards. Ensuring cross industry standards and open channels of communication to the construction industry. 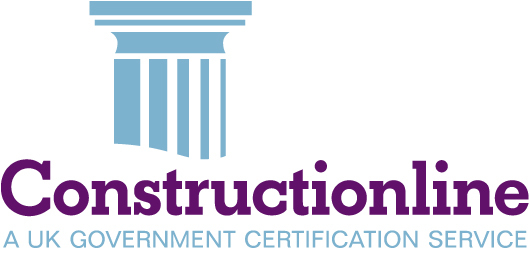 Vision Construction is Constuctionline accredited. Constructionline is a Public-Private Partnership between Capita and the Department for Business Innovation & Skills. By providing an up-to-date register of pre-qualified suppliers for construction contracts. Vision Construction is SMAS accredited (Safety Management Advisory Services). SMAS Worksafe Schemes offer a fast, efficient and cost effective way of demonstrating your Health and Safety competence and gaining a nationally recognised H&S certificate from a SSIP Member Scheme. Ian French - BAM Construction, Construction Manager.